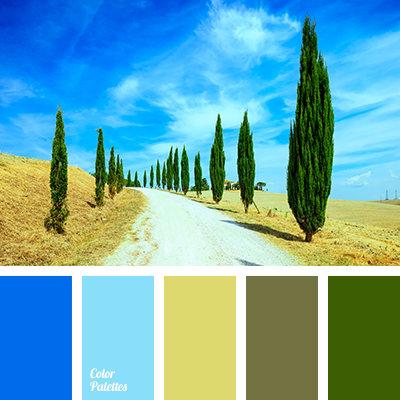 A vibrant mix of rich colors: blue, dark blue, red, eggplant and pastel silver. 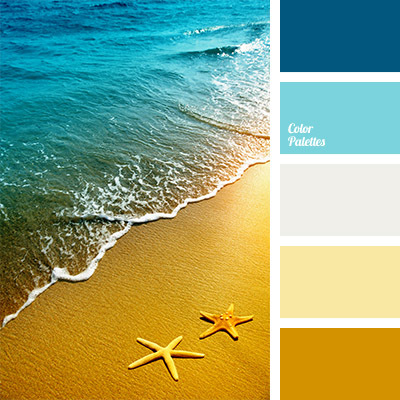 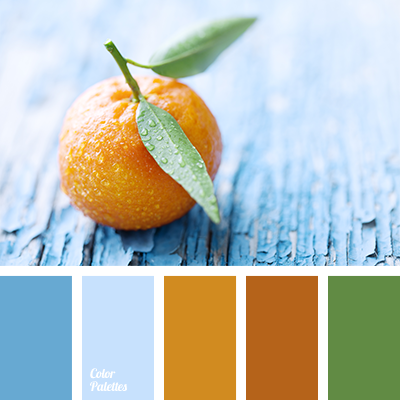 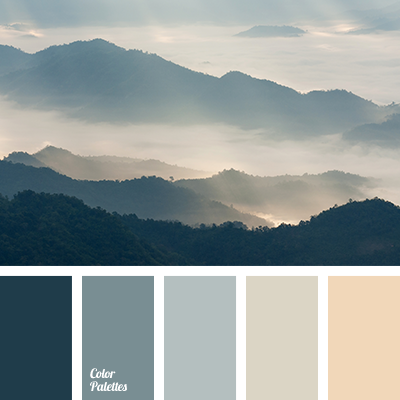 This palette can be used in women’s autumn wardrobe, including everyday clothes, as well as items for active leisure and sports. 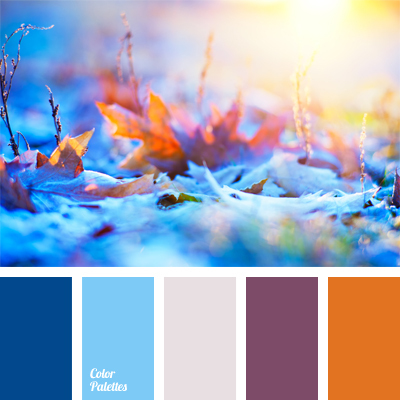 blue and dark blue, color of eggplant, color of snow, color palette for autumn, color palette of autumn, color selection, dark blue and orange, gray and blue, orange and violet, silver, violet and dark blue.